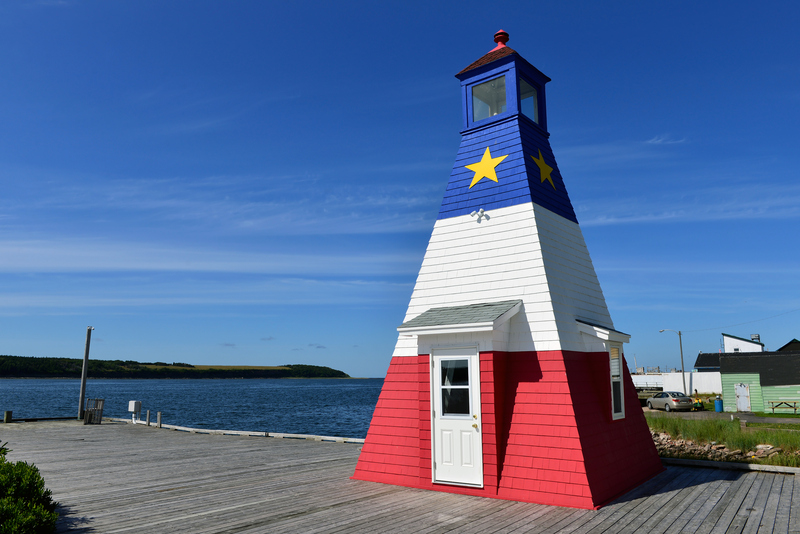 Have you ever wanted to know more about Acadian history and culture? Bienvenue tout le monde! Check out these recent additions to the Library collection. A collection of essays covering the breadth of time and place through which Acadian life unfolds: from the beginning of French settlement in the Atlantic regions to the contemporary Acadian life as it’s found, in places all along the Atlantic coast, right down to Louisiana (where it becomes “Cajun”), and outwards to Quebec and beyond. This is a perfect book to either browse by topic or to read cover-to-cover. The agricultural landscape and the Acadian settlers who transformed it play an essential role in Paul Surette’s Atlases of the Acadian Settlement, a 3 part series about early settlement in the Chignecto Isthmus region. Meticulously researched, you will discover not only the major historical events but also the more day-to-day details of village life in Acadie. Contemporary photographs compliment the narrative, and each geographical section includes the origins of the place names and account of where families resettled after the 1755 expulsion. This book chronicles the often unexplored history of women’s lives on what was then known as Île Saint-Jean. In the beginning, 30 women and 4 girls arrived from France among 145 French settlers whose presence was to solidify France’s territorial claims to the island. Primary sources and personal accounts provide a snapshot of home and work life for PEI’s Acadian women from 1720 until the present day. The Acadian women of PEI emerge as artists, educators, and activists—all women of strength. If you are looking for a more “hands-on” approach to Acadian culture, try cooking some authentic Acadian meals! From the delicious-looking fring frangs to colourful jars of preserves, Pantry and Palate by Simon Thibault is a treat for any foodie’s eyes and tastebuds. Working from an old family notebook of handwritten recipes, Thibault provides step-by-step instructions for a modern cook to follow. Each recipe includes personal or historical anecdotes, family photos and a copy of the original recipe to keep this cookbook rooted in tradition. No tour of Acadie would be complete without some toe-tapping music. Acadian Driftwood: the Roots of Acadian and Cajun music offers a comprehensive look at the musical legacy of the Acadians. Detailed biographies of artists and selective discographies will guide your listening as you discover the rich musical variety found in music made by the descendants of Acadia, both here in Canada, and the Cajun style music of the Acadians who stayed in Louisiana.